Tags: Caribbean Wind & Sun Vacations, Continental Airlines, DAE, Delta Airlines, Divi Air, Flights to Bonaire, TCB Inc. 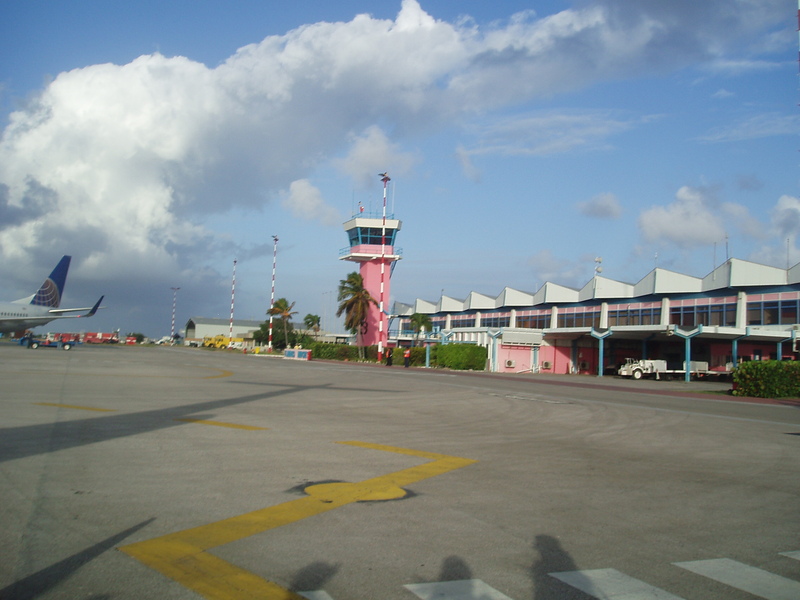 This entry was posted on May 14, 2010 at 11:56 pm and is filed under Getting to Bonaire. You can follow any responses to this entry through the RSS 2.0 feed. You can leave a response, or trackback from your own site. I spoke with TCB Inc. and Adams PR Friday and was told Continental will load their Bonaire to Newark flights soon. There was some glitch according to the CO rep.